I joined SeneGence a few years ago, knowing that I’m good at selling something I think works. Do I think LipSense works — well, basically it does, but are there other equivalent (and cheaper) products out there, of course. My problem was the price, and I struggled to get support from friends, and even strangers thought the price was an issue. Of course, I was trying to sell the set of three (colour, gloss and remover that doesn’t remove at all). Yes the FOOPS remover works, but at around $36 for the smallest of bottles, I’d rather customers stick to Garnier, and spend more money on products. The ‘exfoliation phase’ is a furphy as well. 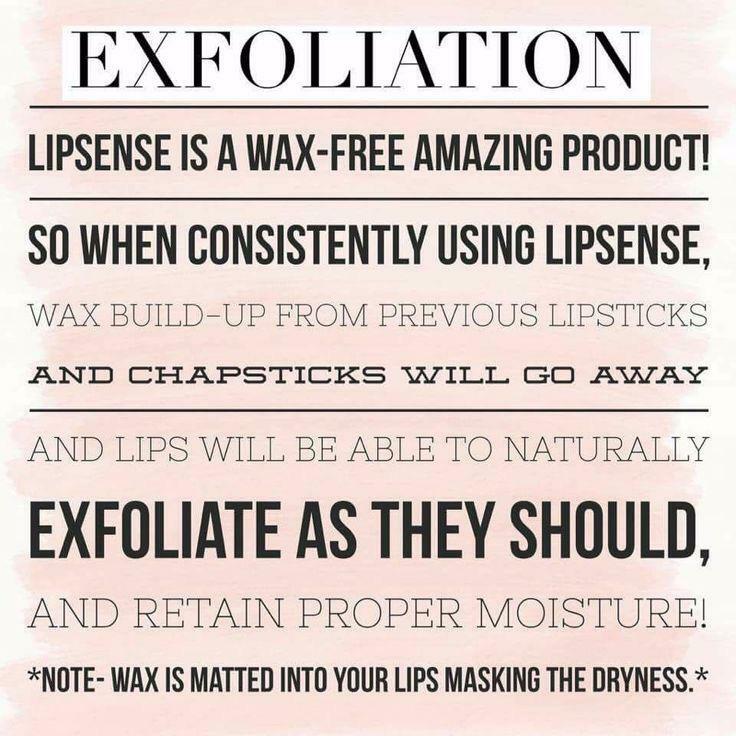 Our lip layers are so thin, and what person has ever heard of a ‘wax build-up’. Just another way to explain the alcohol sting, which you do get used to. So, you book markets, place ads, and get shopped around by customers who are trying to get the best deal. It’s a time when everyone is selling, but still not as many people know about it. The bottom line is the MLM or pyramid scheme fact. I know all you Crown Princesses will say “MLM is not a pyramid scheme” — but years ago pyramid schemes renamed themselves MLMs to remove the stigma. If you join and start signing downlines, you earn more the more they sell, and your upline does the same. See? Pyramid. How does the company stay afloat when so many earn their piece of $17. Yes, the skincare costs more, but why pay astronomical prices on stuff by MLM companies when you can pay less for beauty salon brands with far more active ingredients, sold by a trained professional? Speaking of active ingredients what on earth is SenePlex Complex? If you Google it, you get flooded with distributors' explanations — so many, in fact, that you can’t find an original. Why has no other beauty therapist heard of this wonder product, nor has any chemist I have spoken to? The product definitely work on SeneGence's fearless leader Joni, who is the entrepreneur who uses Botox and fillers! The only entrepreneur here is Joni, who builds and develops this business. All other distributors are simply 'successful' business women, who don't own their own businesses. Speaking of Botox etc — why do the SeneGence high rollers insist on using the filters on their photos and videos? That’s not good skincare, it’s clever use of the phone. Some are so full of Botox and their lips are so pumped up it’s ridiculous. Those who are game enough to video their makeup application, I applaud you. That takes a lot of confidence to do — congratulations. But please, we don’t need a fashion show along with it. Things may look nice but we don’t want to see you admiring yourself. Also when doing a live video be PROFESSIONAL. Stop saying hello to everyone who jumps on. We don’t care how many people you know, not do we want to hear your private jokes. It is so unprofessional. Simply apply the makeup and concentrate on instruction and information. But then again, these people sign up anyone as distributors, no matter who they are. I spoke to one single mother with three kids who probably signed up after being told what their high-earning upline earns. Then they find out that 350 PV (points value) is not as described and it's going to cost them over $1,000 to start. Great work signing up a woman who struggles to put food on the table, let alone pressuring her to front load, with no customers. Don’t get me started on the Yankee singing and dancing included at conferences. And honestly, why does everyone wear their LipSense stripes on their hands at SeneGence functions? To impress Joni? They are all Maidens and above, and get dressed in beautiful gowns — but then add stripes??? They aren't out 'wowing', and can’t sign each other up?! All part of the 'cult look'.